We live in an age where many consider truth to be relative. To insist that there is such a thing as absolute truth offends a lot of people. 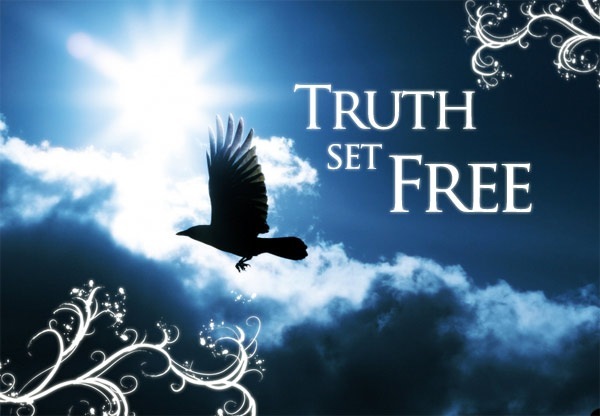 However, Jesus says that the truth not only exists, but that it is crucially important—“Then you will know the truth, and the truth will set you free.”—John 8:32. Don’t live in a self-constructed prison of falsehood. Be aware of the schemes of the devil, the father of lies (John 8:44). Always be ready to take a bold stand for the truth! Are you ready to stand for the truth? This entry was posted in Christian Living, Leadership and tagged father of lies, John 8:32, schemes of the devil, stand for the truth, the truth will set you free, truth, Wayne Smith. Bookmark the permalink.